Social Media is the fastest and most effective way to grow your company or product exposure on-line. But keeping up with the latest platforms and trends is not an easy task. Especially when you add it to everything else you do in a day! 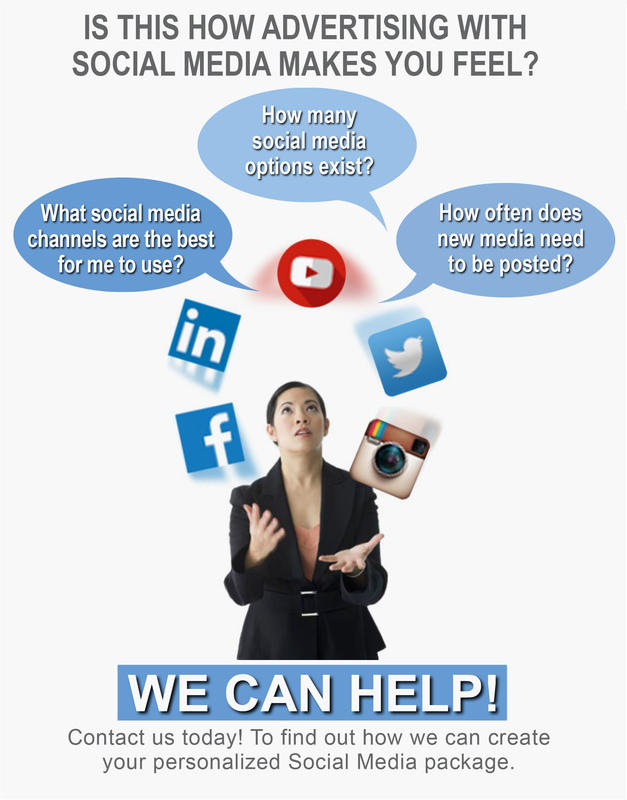 Knowledge Management Solutions will take the stress of managing social media off your plate. We can tailor a package that makes the most sense – both logistically and financially – for your business or organization. You can relax knowing that your on-line presence is being taken care of by professionals who are experts in the fields of on-line and social media management. We develop content that matters using professional writers who will engage customers to promote brand loyalty.